Power meters are indispensable for every bike when the rider aspires to compete professionally. These devices sit snugly on your bicycle and deliver more accurate readings on your cadence and power output than heart-rate monitors. Are you a professional rider looking to buy a power meter? The post below offers some crucial tips to keep in mind. 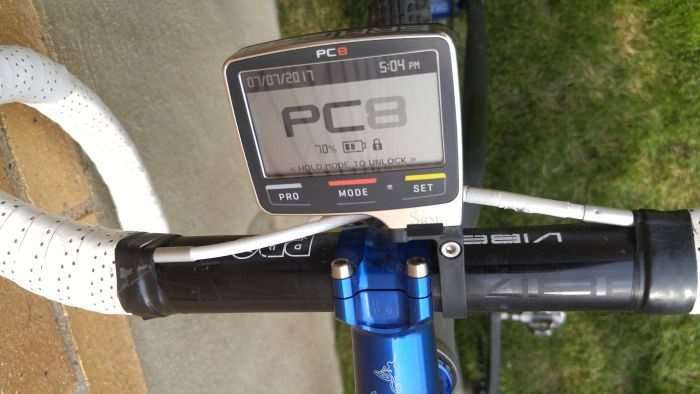 A lot of online stores are offering power meters. But don’t just buy from the first store you come across. Rather, take some time for a little comparison study on 4-5 stores before the final purchase. Create a chart in Excel to keep track of your research. Does it specialize in power meters?